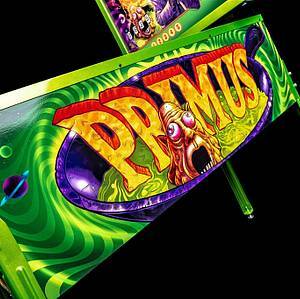 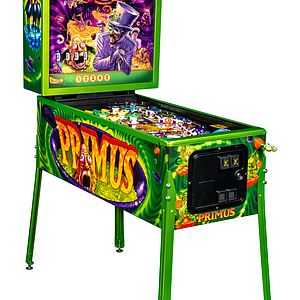 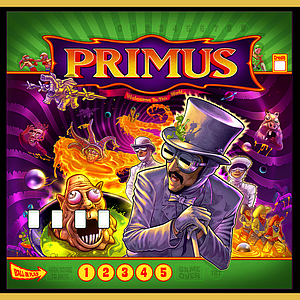 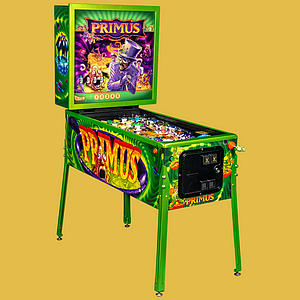 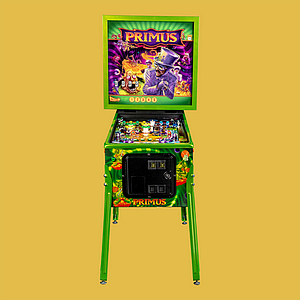 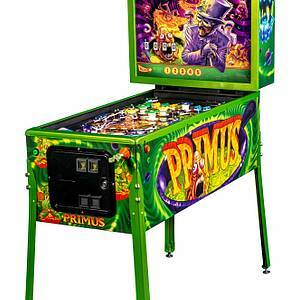 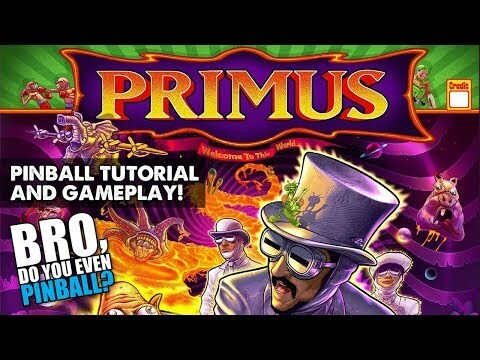 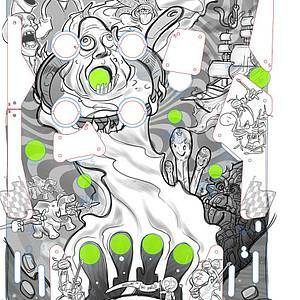 Primus was designed for the band "Primus", which uses the layout for "Whoa Nelly". 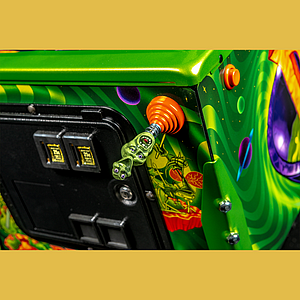 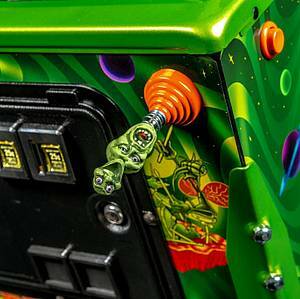 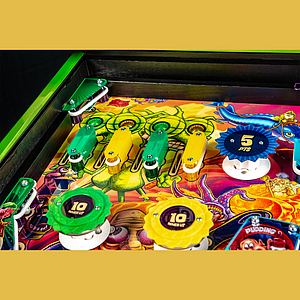 There were 100 games planned, plus 8 special editions for members of the band and individuals involved in the project. 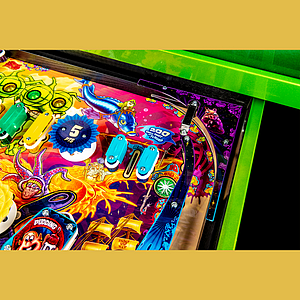 The 100 games have a silver COA on the apron with the number out of 100 on it. 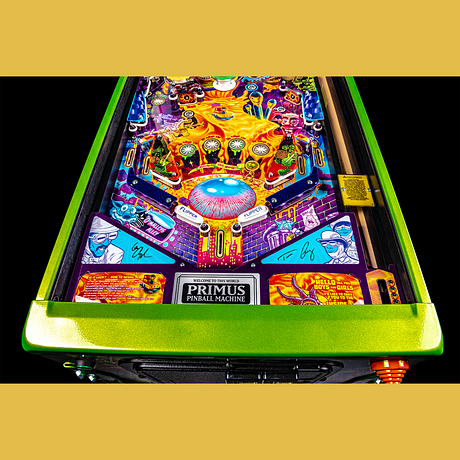 Special Editions have same COA but is Gold. 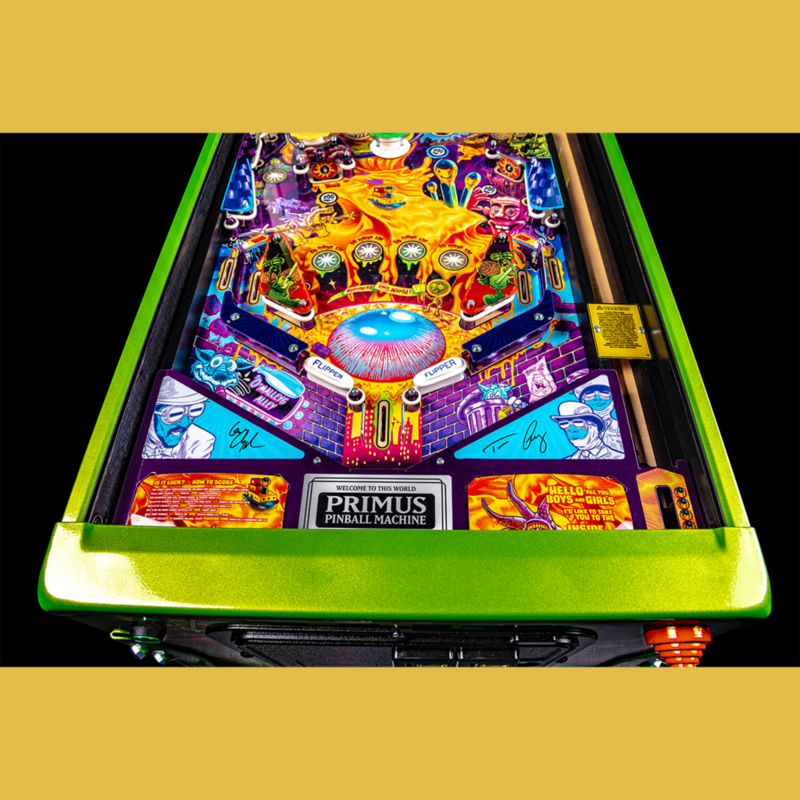 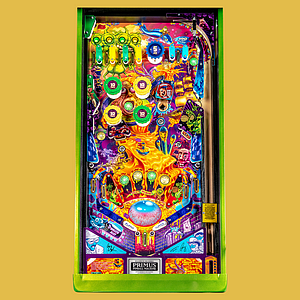 13 Pinsiders have this game in their collections.